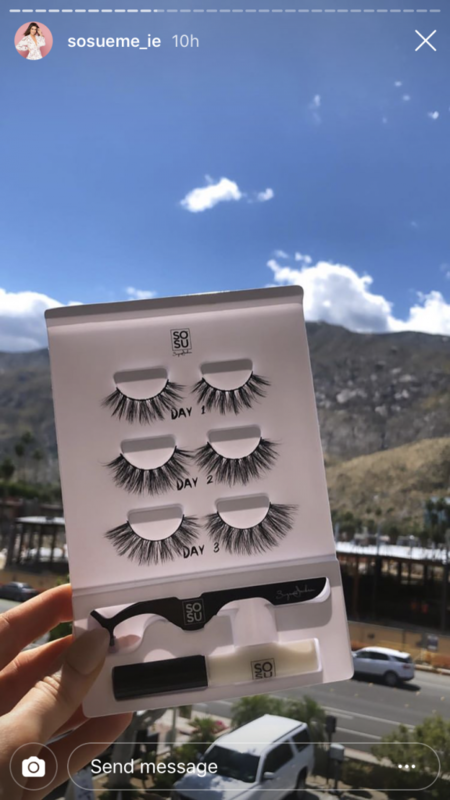 She said the new collection was her "fave"
Suzanne Jackson has launched a brand new festival lash range, just in time for the summer season. 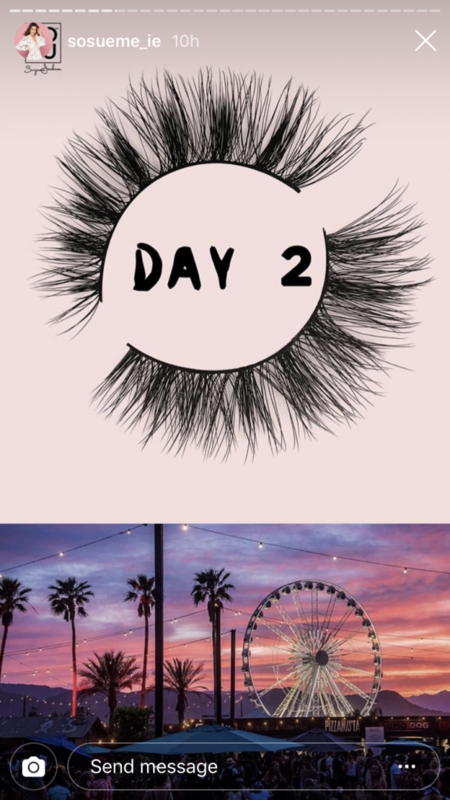 The beauty entrepreneur is currently over at Coachella with her SOSU by SJ team, and to mark the occasion, she announced the launch of a new festival-inspired lash collection. 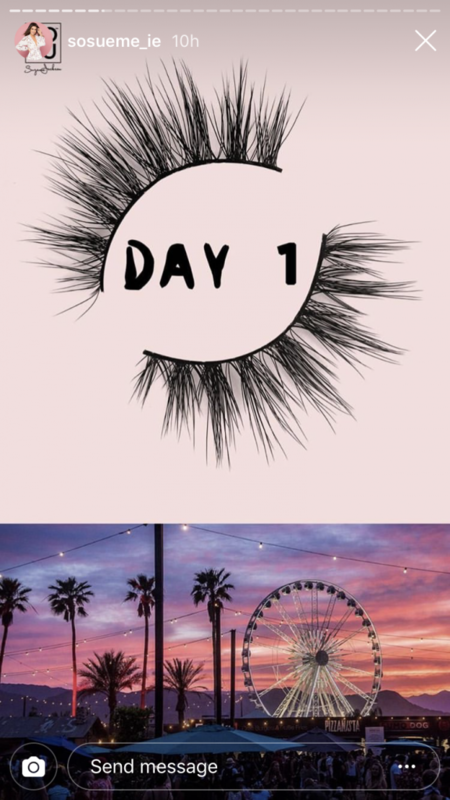 You can buy the new lashes in a set of three, and they come with a lash applicator, and SOSU glue. 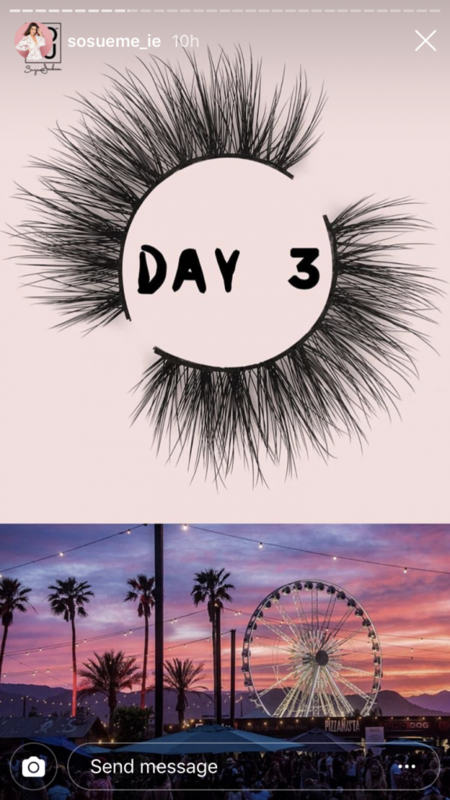 Suzanne described the lashes as her favourite range so far – and we can see why. 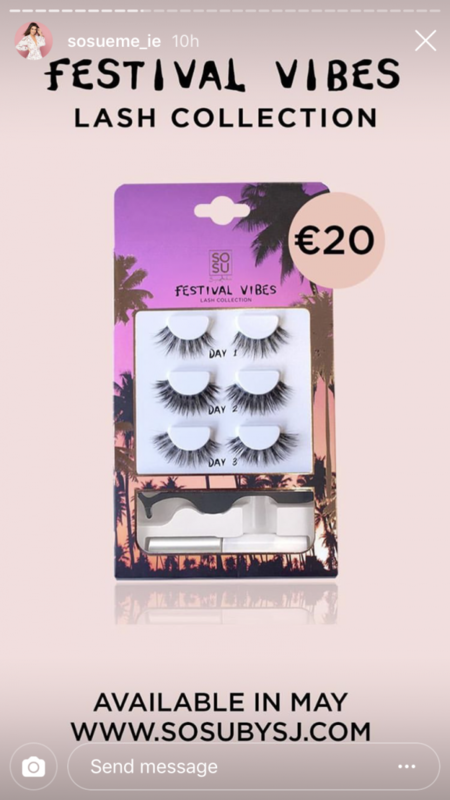 The lashes will be available to purchase for €20 in May, from the SOSU website. We can’t wait to give these a try!